Peak hour traffic congestion at Century City has decreased significantly in recent years notwithstanding the fact that further new developments have come on stream. The CCPOA has been measuring traffic tailbacks at the main three exits out of Century City every 15 minutes between 16h30 and 18h00 from Mondays to Fridays for the past five years. Rush hour traffic congestion peaked in 2015 when infrastructure projects to improve traffic flows were under construction. Since the roadworks on Sable Road were completed in late 2015 there has been a dramatic improvement in not only the Sable Road peak hour traffic tailbacks but also those at the Steel Bridge exit. Earlier this year there was a period when the traffic signals on Sable Bridge were repeatedly out of synchronization resulting in traffic congestion on Sable Road and, as a consequence, at other exits out of Century City. This was a result of two separate incidents of vehicles crashing into the signal box as well as incidents of cable theft on the bridge. In addition, two serious accidents on the N1 during the same period resulted in gridlock in Century City. This past week or so, the City of Cape Town has been experiencing widespread communication failure with their traffic signals resulting in the lights of Sable bridge short timing and being out of sync. We are hopeful they will resolve these issues as soon as possible. In terms of future development, the release of bulk for development at Century City is determined by certain external infrastructure projects the developer (Rabie) has to undertake. These to date have included the Sable Road offramps and bridges, the road that runs parallel to the N1, Sable Road, Ratanga Road, the widening of a section of Bosmansdam Road and construction of a MyCiTi trunk station and a Railway Station at Century City. Infrastructure projects are prioritized by the City and Province. A current external infrastructure that Rabie has to undertake is the widening of Bosmansdam Road to provide dual lanes between Montague Drive and Koeberg Road in both directions. The contract has been awarded and construction has started and is expected to be completed by the end of April 2019. 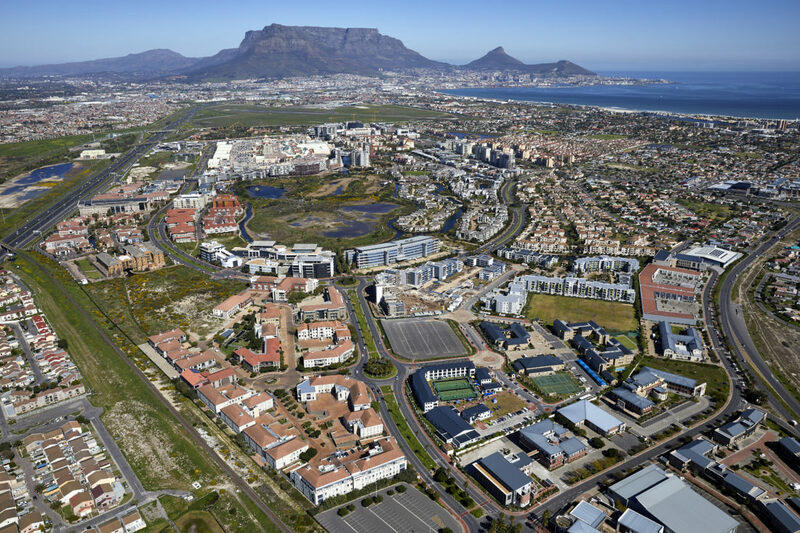 The development is being undertaken by the Rabie Property Group for the City of Cape Town and is the second last external infrastructure project it is required to do to release bulk for development within Century City. Bosmansdam Road accounts for 40% of the traffic to and from Century City and the road widening is expected to significantly improve peak traffic flows in the region.